Life on the cutting edge can seem slow at times - we know roughly what's coming up and, like impatient children, we find it hard to wait. But look at how far technology has come. 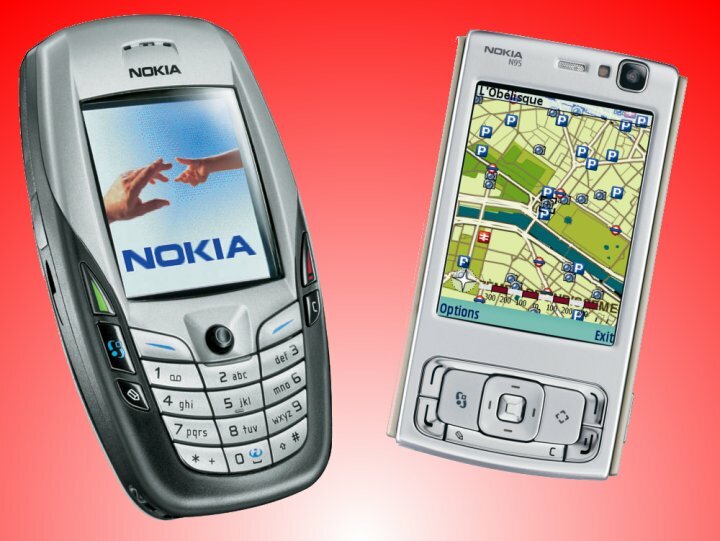 The Nokia 6600 and N95 are almost exactly three years apart - see how they differ! What on earth will the next three years bring? "To those at the cutting edge, living on the day-to-day announcements in the smartphone world, progress can sometimes seem frustratingly slow. But in reality, we've come a long, long way in just three short years.